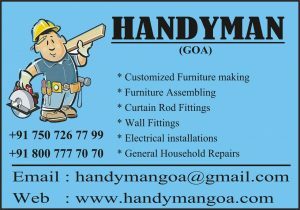 Call us for fixing wall hangings & paintings. 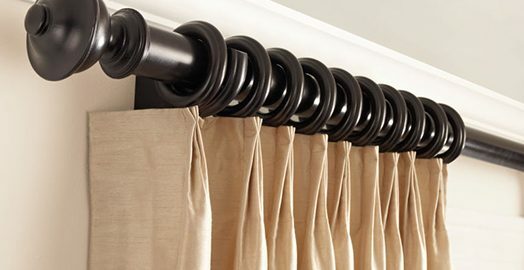 Fixing curtain rods or window dressings. Call us. Bought furniture online ? Shifted to new residence ? 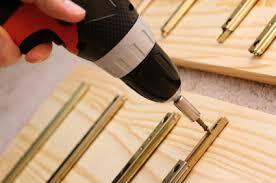 Need help with furniture assembly, call us. We undertake making of customized furniture according to your requirements. Plumber required for tap and faucet leaking.